Recently with the HF conditions deteriorating the operating interests of a number of club members has been switching to VHF/UHF. To help get their VHF/UHF stations “tuned up” for portable operation, a number of members are taking the opportunity to participate this year in the WIA Spring VHF/UHF Contest. AREG members haven’t actively participated in this contest for a few years now so this marks a return to these bands for quite a few of us. The VHF-UHF Field Days provide VHF-UHF operators with the opportunity to “head for the hills” and see how far they can work. Bob and Ray should be capable of working most home and portable stations in the Adelaide Metro area and will be running SSB and FM. They will also beam towards Port Pirie, and Pt Lincoln. VK5QI is also organising a station with Andy VK5AKH and has some “rover” antennas prepared. 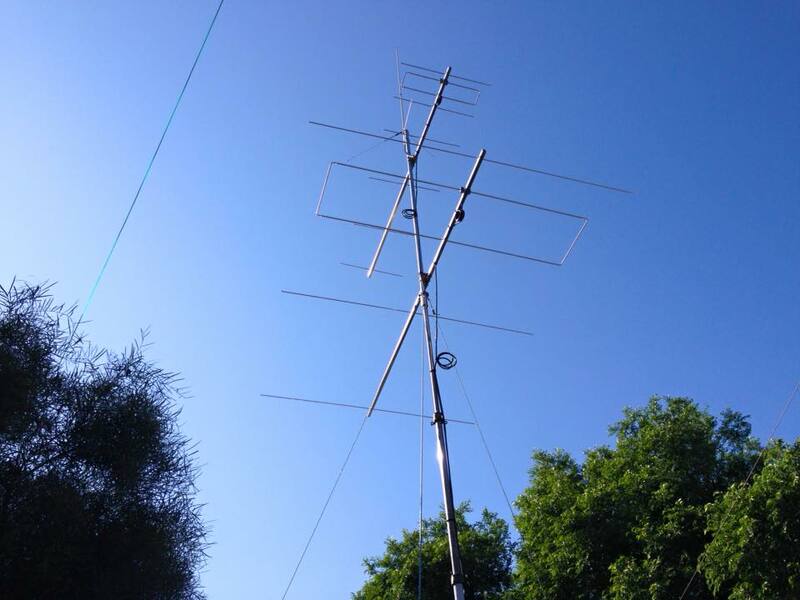 The idea of the contest has also inspired Matt VK5ZM to go on an antenna building spree with new 2m and 6m LFA beams built and ready plus a borrowed 70cm 9el antenna to give Matt 70cm capabilities as well. VK5ZM and VK5FGRY will be headed to Anstey Hill, using a site suggested by Andy AKH. You can find their location here; (VK5ZM Location for the VHF/UHF Field Day.) Gary and Matt are just focusing on 6m, 2m & 70cm (FM/SSB) and Matt will take a 23cm HT (FM) if anyone wants to try, but it will be rubber duck. They will be located within the Anstey Hill Rec Park with a good elevation (400m) and clear LOS to just about everywhere. The site is a little shadowed to the southern suburbs and vales, but has a good outlook none the less. Members are certainly welcome if they would like to come and visit VK5ZM and VK5FGRY. Note that parking is along the roadside so use your common sense here please. It should be a great weekend so look out for these and many other stations participating in the WIA Spring VHF/UHF Field Day! 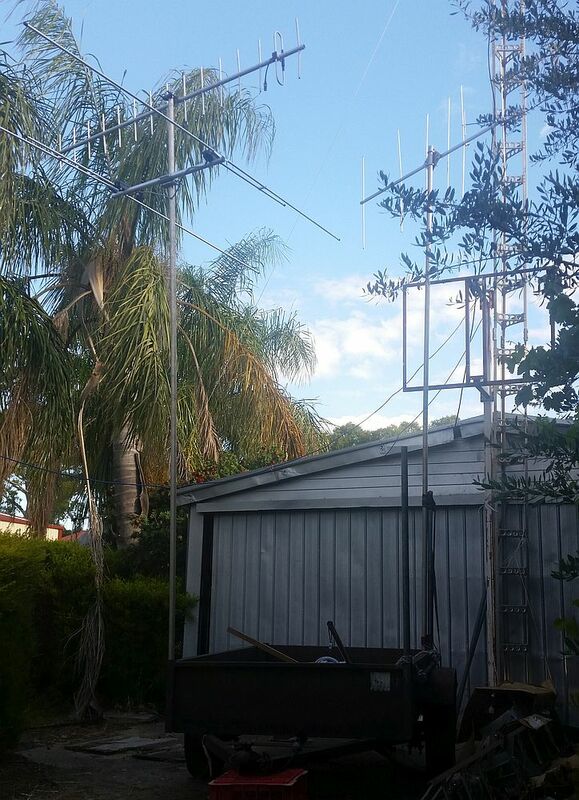 This entry was posted in Club Activities, Contesting, VHF UHF DX by VK5GR. Bookmark the permalink.